Upgrade you'd be forgiven in to thinking this movie has many similarities to Venom, both starring very talented young actors, both titular characters who actually loose control of their bodies, one to an alien being the other to state of the art A.I. 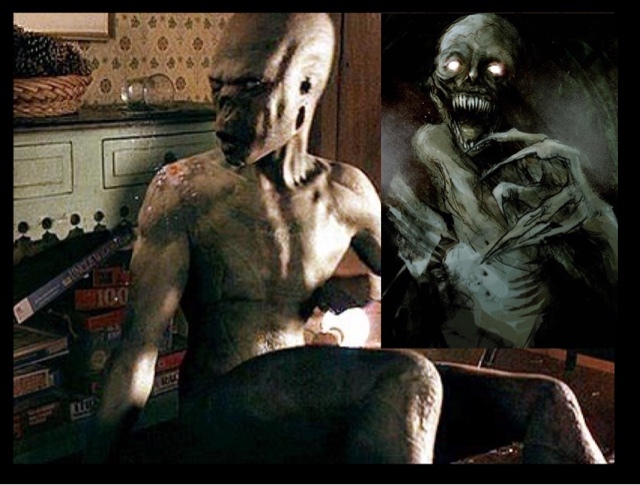 with Upgrade being directed by one half of the creators of the first and still the best Saw movie Leigh Wannell, who also directed the best of the Insidious franchise number 3. 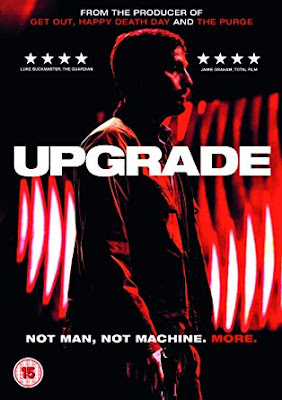 Upgrade is a surprising movie set in a bleak future where most policing is done on the cheap using drone technology, where driver less cars are now the norm, and still big corporations run the roost. With this film probably a tenth of the budget of Blade Runner 2049, yet easily being its equal, with its dystopian future where A.I is possibly the new way forward especially in this micro processing chip called stem which gets put into a paraplegic which allows him to walk again, but also helps him track down the ones responsible for his crippling neck injury, and the killing of his wife. 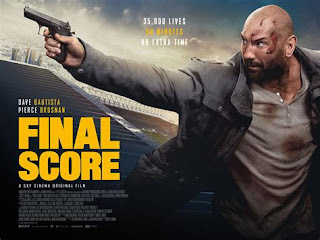 The film offers nothing new to the usual revenge type story, although the action scenes and very gory killings is what sets this apart from most other action films, making you wonder is this a sci fi actioner or a very clever horror story. With a tremendous performance by Logan Marshall Green, as a guy completely out of his depth as this A.I chip can take over his body and turn him into this unbeatable killing machine, as he is killing bad guys, ripping them apart, with no control whilst looking on in complete shock that his body is doing these despicable things in the name of revenge. A different take on the normal revenge style films, with a warning that techology isn't always the way, and in no terms should A.i technology be trusted.